The Firebird is our most popular upwind distance driver. The Firebird's combination of superior speed and stability make it possible to throw drives into the wind with confidence. An excellent disc for throwing long range flex shots. A favorite of sidearm and overhead throwers, too. This disc is designed for professional level players. The Firebird is our most popular upwind distance driver. 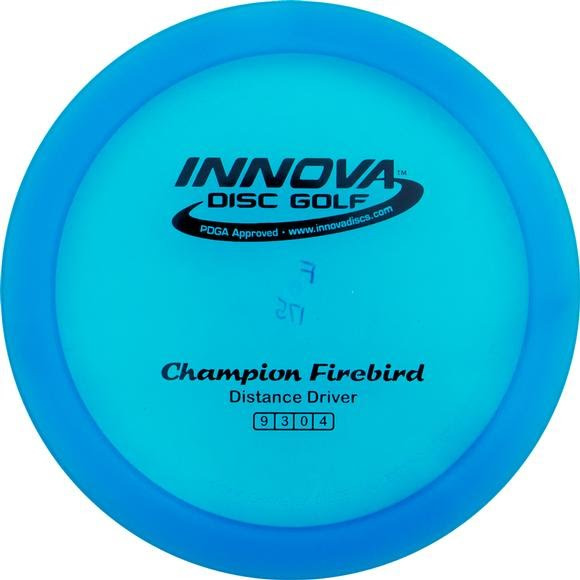 The Firebird&apos;s combination of superior speed and stability make it possible to throw drives into the wind with confidence. An excellent disc for throwing long range flex shots. A favorite of sidearm and overhead throwers, too. This disc is designed for professional level players.